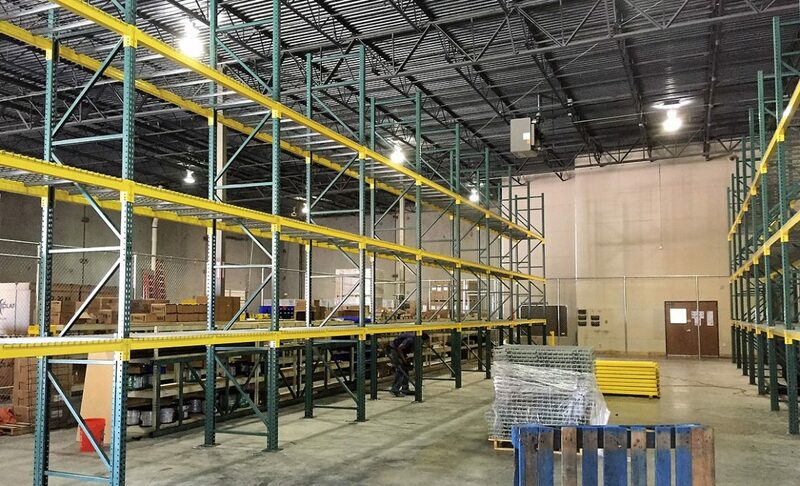 Arizona Warehouse Equipment and Shelving Company performed comprehensive warehouse design, layout, and pallet rack and shelving installation for new SolarCity warehouses in Dallas / Ft. Worth, Phoenix, Tucson, Nevada, and Utah. 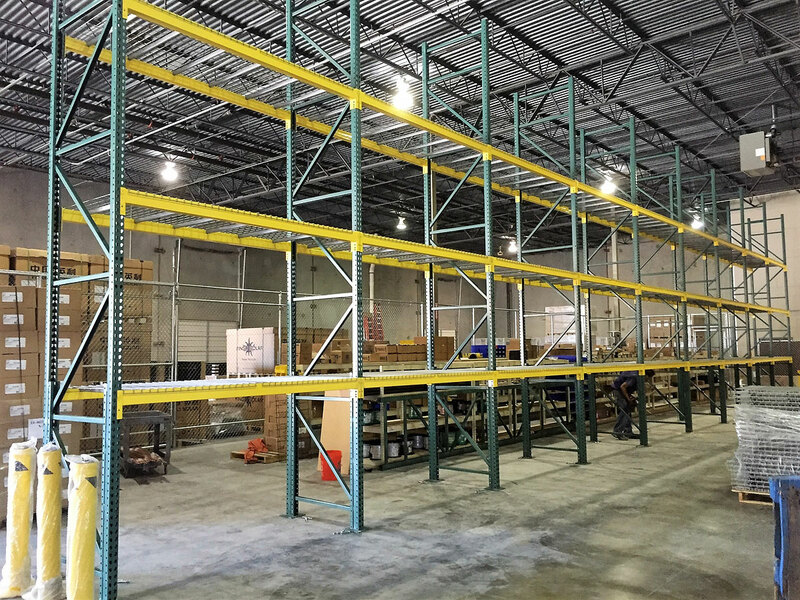 Coordinated warehouse layout and professional installation were key for product flow in this rapidly growing industry. 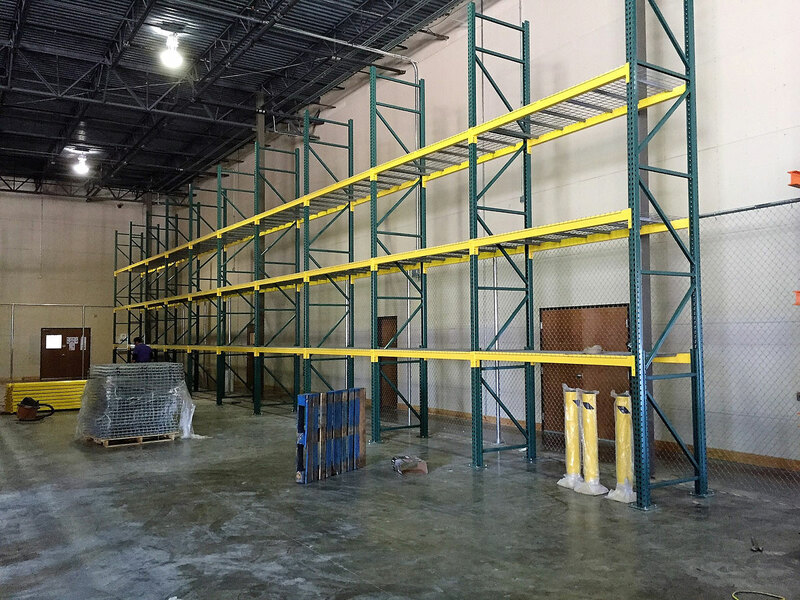 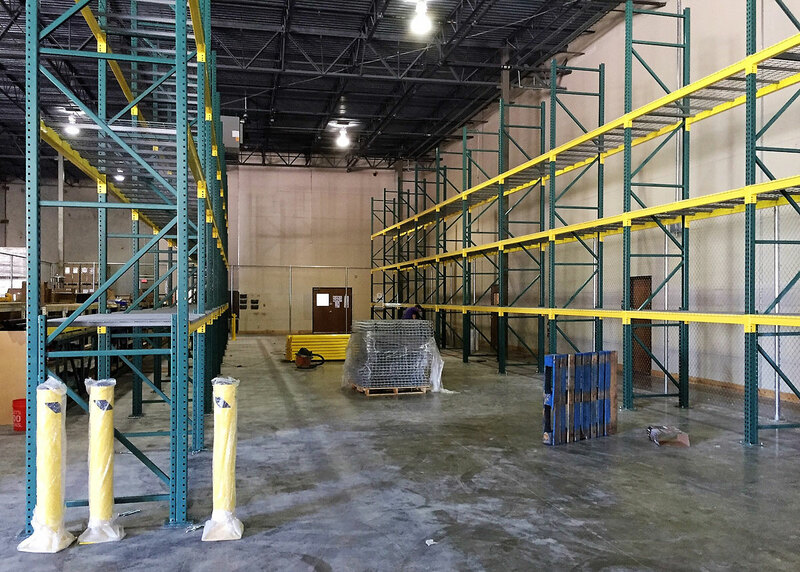 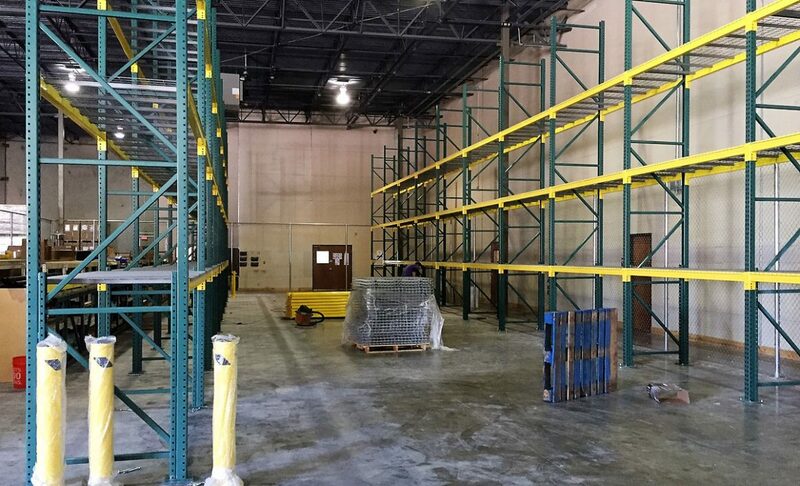 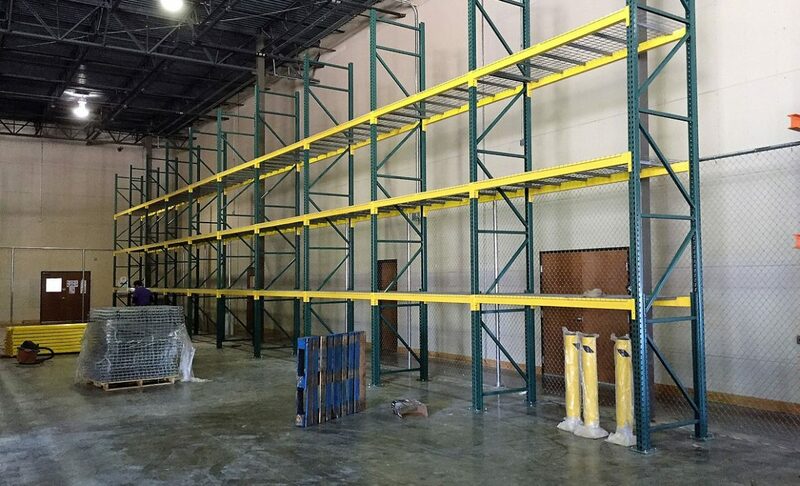 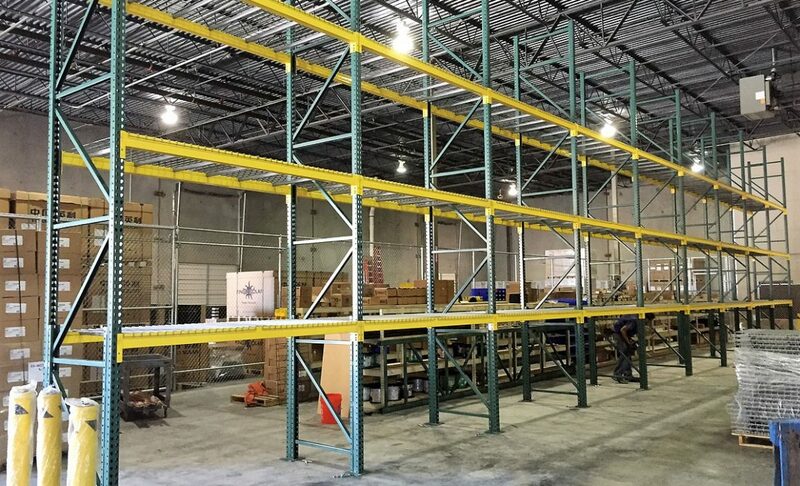 Arizona Warehouse Equipment and Shelving Company can design and install the optimal pallet rack and shelving system for your needs, performing design, layout, and installation at locations across the Southwest — and beyond. 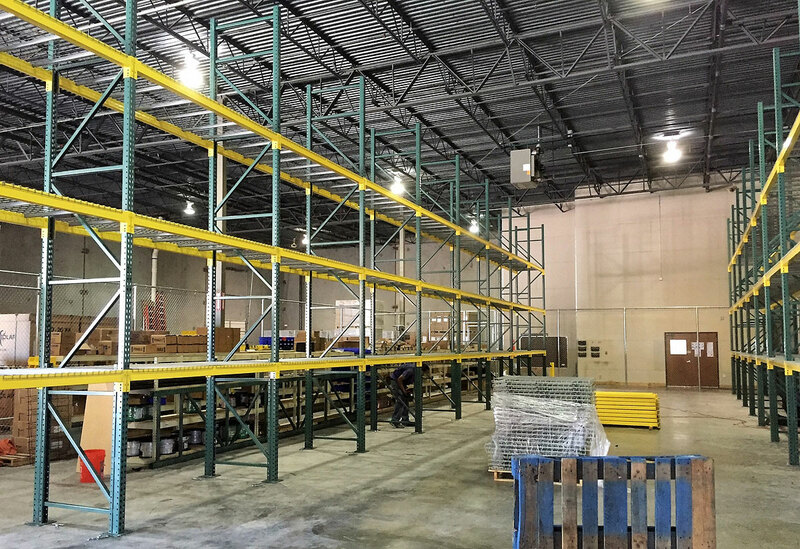 For additional information or assistance with your warehouse equipment and pallet rack and shelving installation needs, please contact us or request a quote.